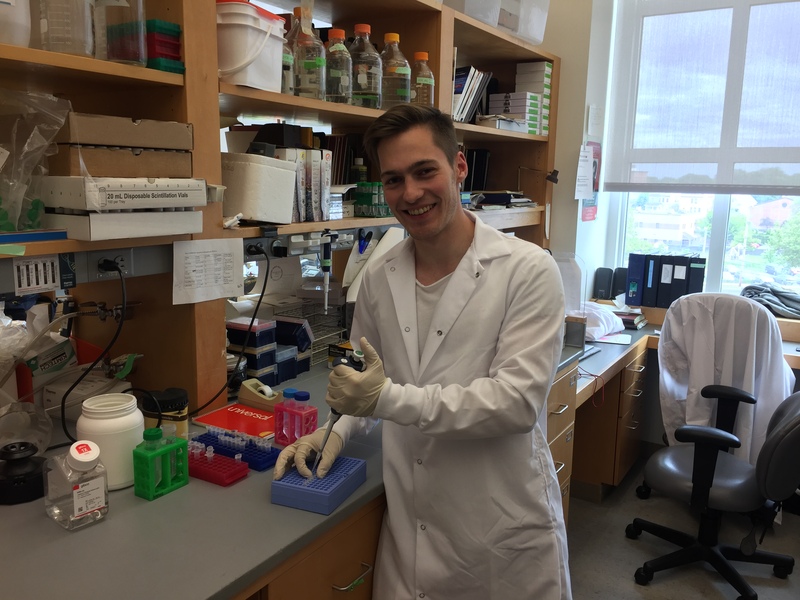 Within the first six months I was given the opportunity to gain experience in research and a wide variety of scientific techniques in the lab of Prof. Dr. Felix Engel in Erlangen in the context of acute kidney injury in a zebrafish model. It is an honor for me being enabled to refine these skills and pursue research in the laboratory of Prof. Dr. Stefan Somlo who is an internationally recognized leader in the investigation of PKD. Working in such an academically sophisticated surrounding with such remarkably experienced scientists gave me the possibility to improve not only my understanding of research but my medical education as well continually. Furthermore Yale University offers a tremendous selection of academic events and cultural possibilities reaching from top-class scientific talks up to impressive concerts and the outstanding art gallery. I am very grateful for this chance provided by the TRENAL program and the DAAD to take part in both of those great labs and their work.